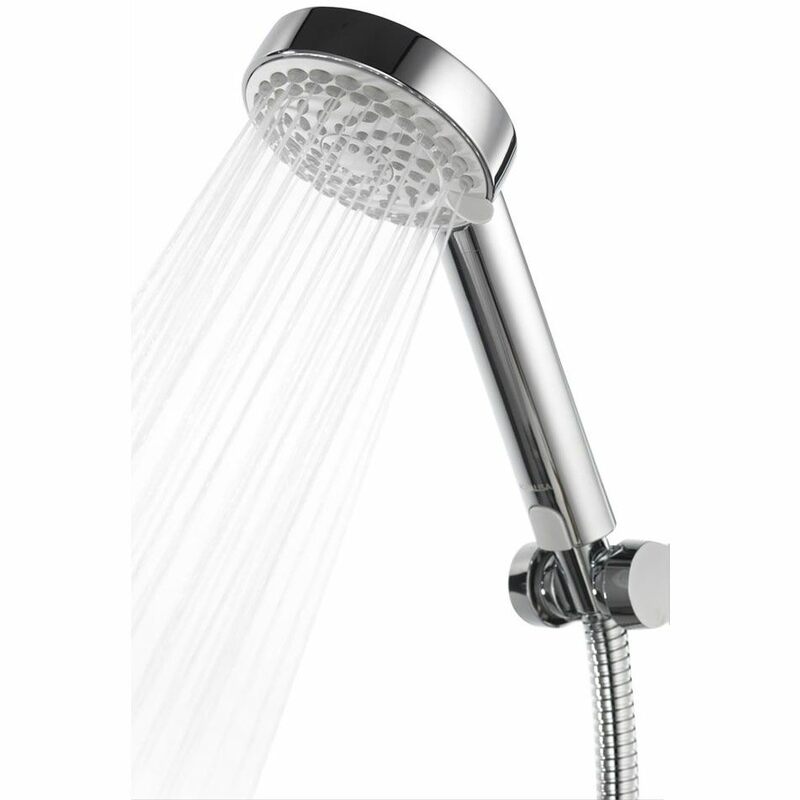 Gravity-fed water system compatible Aqualisa Quartz a Digital Divert Shower comes with an adjustable showerhead which features four different spray patterns and a Fixed Overhead Shower. 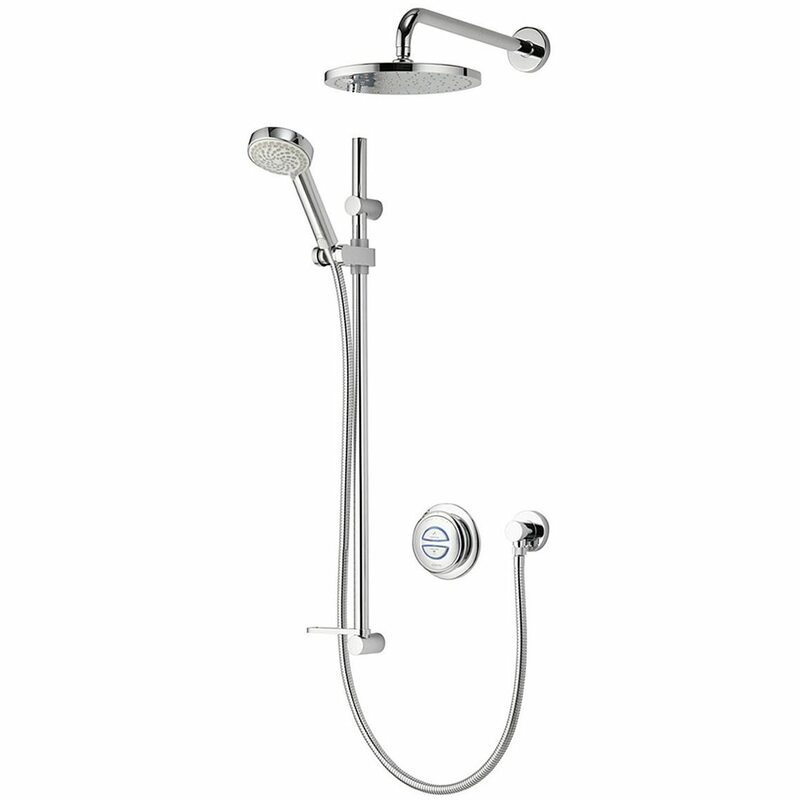 This appliance is to be installed in a Concealed manner. 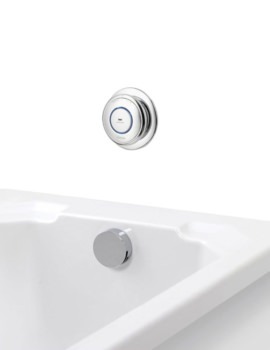 It allows certain settings to feature permanently at the time of installation such as: the flow rate to suit your consumption habits and the order of outlet activation so as to be automatically turned-on every time the appliance is brought into use. 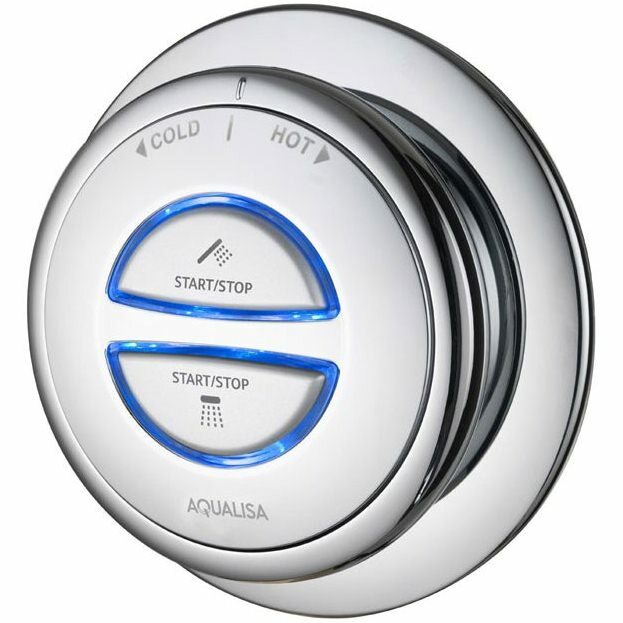 Optional Products: Remote Controls and Concealed Retro Fit Plate. 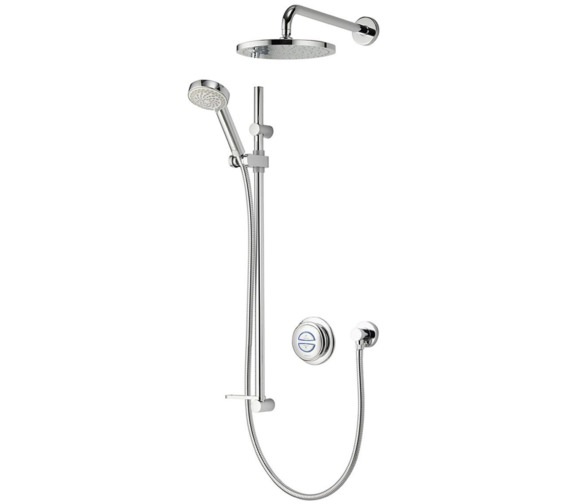 Remote control with a simple push button function can activates a digital shower or bath fill remotely, with the control working from up to 10 metres away from the shower or bath fill’s processor box. 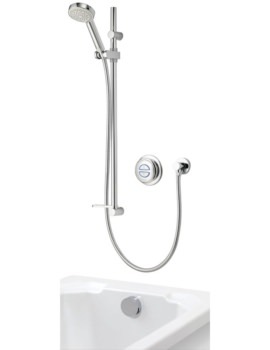 To cover any existing damage to décor where the Quartz Digital concealed system is replacing an existing shower. The retro fit wall plate sits neatly behind your Quartz Digital’s control. 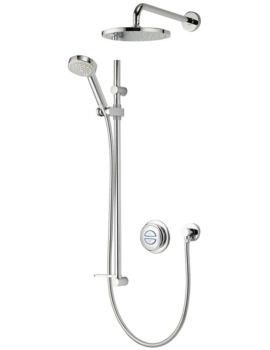 Unfortunately none of Aqualisa showers are suitable to work with this set-up as it's an unbalanced supply. For this particular model (QZD.A2.BV.DVFW.14) both feeds would need to be tank fed. 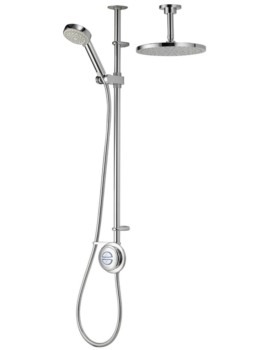 I am interested in buying 2 of your Aqualisa Quartz Digital Concealed (Gravity) Shower With Adjustable Head And Fixed Wall Kit QZD.A2.BV.DVFW.14, but need your best price including vat and delivery. Please email me your best quotation asap - thank you. For prices, discounts and stock availability queries, you have to contact directly on our hotline number: 0116 251 0051.